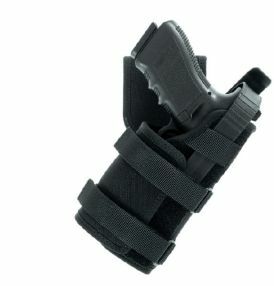 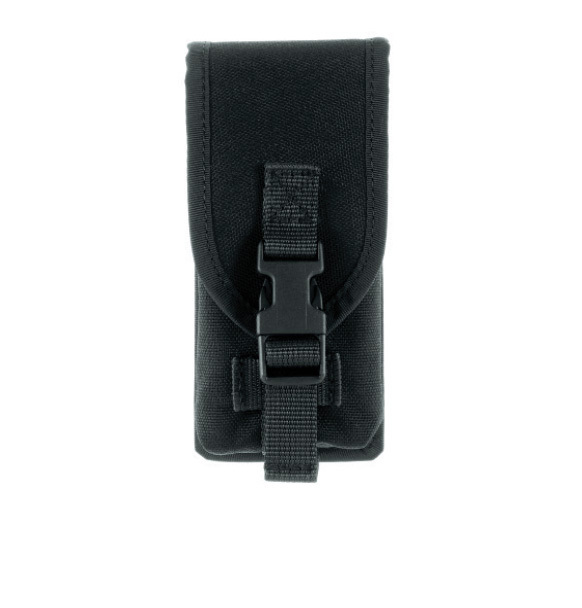 Closed magazine pouch for M16 in cordura. 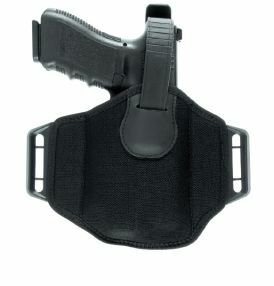 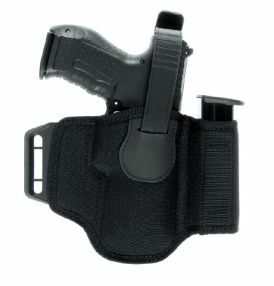 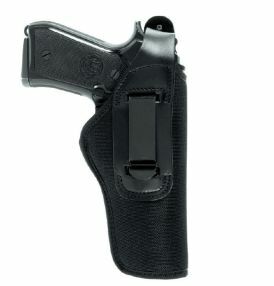 Adjustable closure with snap-buckle in polymer. 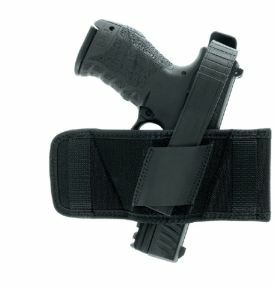 ST Standard belt loop in ballistic rubber. 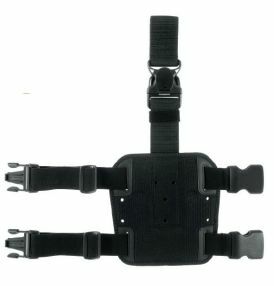 CS System for application leg plate.